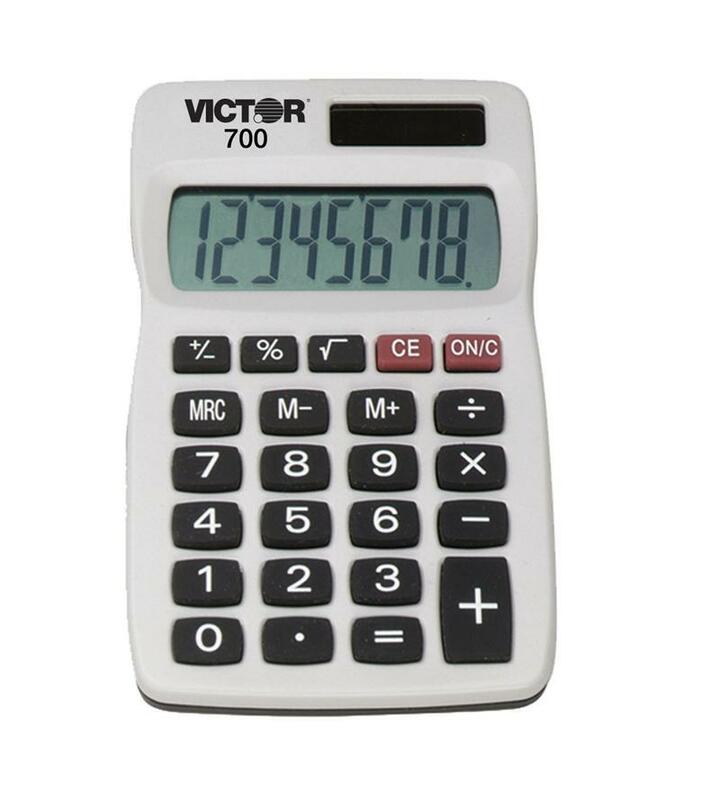 8 digit pocket calculator is perfect for school, home or the office. The LCD display with extra large 14mm display digits is easy on the eyes. The calculator has an ergonomic shape with easy-grip contours that fits comfortably in your hands. The compact size increases portability and fits perfectly in your pocket or purse.